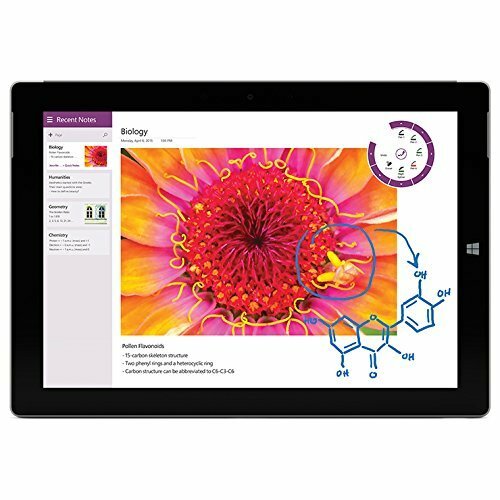 Tempted... Refurb Microsoft Surface 3 - $254.99. I've had a few Kindle books in my wishlist for a while, so I might as well pull the trigger on one since I will get 40% back on my next purchase. Certified Refurbished Echo Dot (2nd Generation) - $30 for Amazon Prime Members. Don't buy an Amazon Echo Dot. It is a gateway drug. 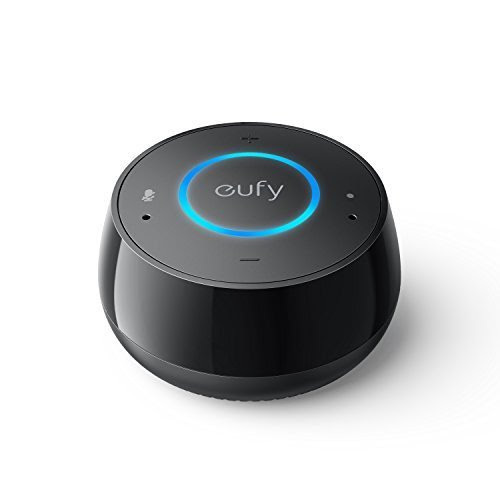 Now I want to buy Alexa-enabled outlets and switches. And maybe I need this battery pack, so I can move the Dot from room to room with me. It'll cost me a few bucks up front and it will be great when it works. It also means, invariably at some point, I'll have to troubleshoot something that never fails like an outlet or light switch. I resisted buying an iPad for a long time, because I wasn't sure how much we would use it. I'm quite certain we've gotten our moneys worth and more out of the iPad 2 over the years. Likewise, I'm wondering if the Amazon Alexa voice activated personal assistant service would prove to be a good value over time. I really didn't want to pony up $180 for the Amazon Echo to try it out. 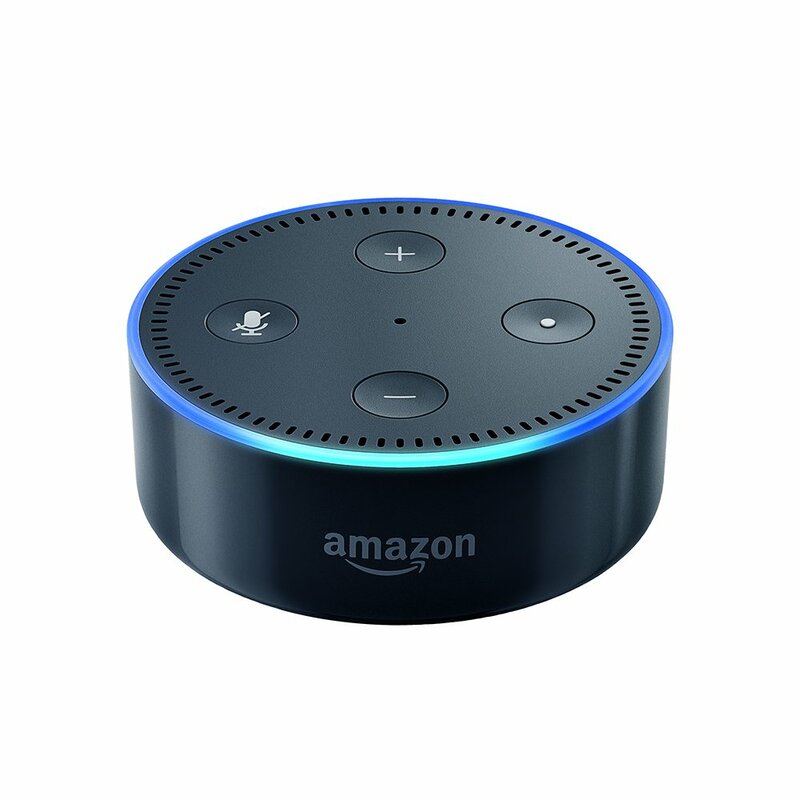 With the Amazon Echo Dot, I can dip my toes for only $50, so that makes it a little more tempting. So Amazon sent me an e-mail saying that you, my true and faithful readers, would need the things below. I'm posting them 1) as a blatant capitalist ploy to get rich and 2) to see if the Amazon algorithms are any good at all (meaning someone actually does click a link and makes a purchase). So don't click if you want to prove that life is not predestined and that a computer doesn't know everything about you. Oh, ham stuff and one book. Go figure. BaoFeng UV-82HP (RED) High Power Dual Band Radio: 136-174mhz (VHF) 400-520mhz (UHF) Amateur (Ham) Portable Two-Way - this link is to the red one, but other colors are available.